As the Ford Foundation marks 25 years of involvement on U.S. immigration issues, it is a good time to take stock of what has occurred and to examine more closely philanthropy's role in supporting the growth of a national immigrant rights movement. There are many reasons for the field's rapid growth, including extraordinary leadership by those who have headed the movement. But the support of numerous foundations and other donors has played a vital part in fueling the field's expansion. Contributions have come from all parts of the philanthropic community. Smaller foundations, for example, have played a significant role in strengthening the capacity of regional and local immigrant-serving organizations that are backbone of the movement. 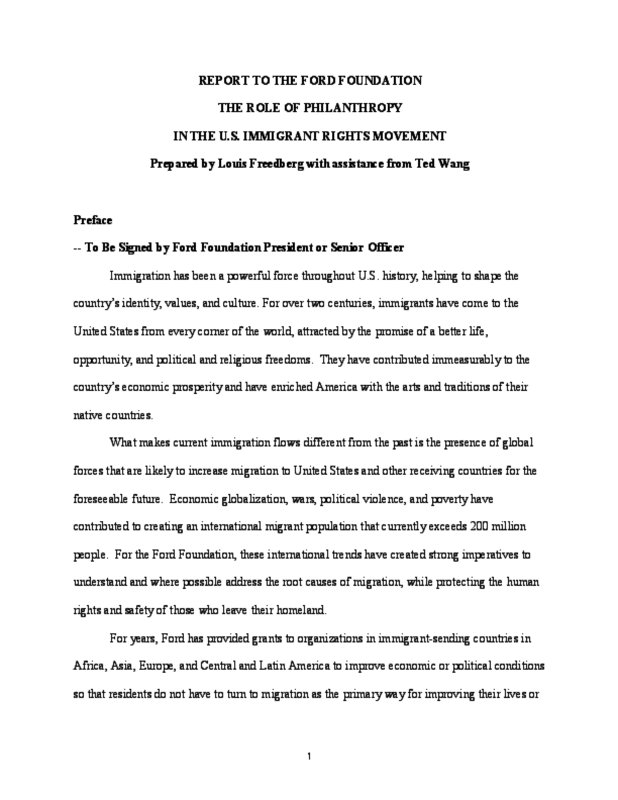 To help tell the story of philanthropy's contribution to the development of an immigrant rights field in United States, the Ford Foundation commissioned journalist Louis Freedberg, with assistance from Ted Wang, to write this report. It describes how Ford initially entered the field, the challenges the Foundation and its grantees faced in the early years, how funders have worked together to support an emerging but vibrant movement, and the lessons learned to help inform future efforts to support the field. 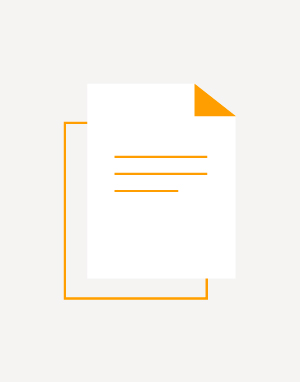 The authors' observations are their own and do not necessarily reflect the opinion of the Ford Foundation. They point out that the power of philanthropic grantmaking in this area has come from a combination of factors: committed long-term funders who have supported this field for many years; a willingness to fund a wide range of organizations that provide complementary activities; flexibility to adjust grantmaking to changing conditions; and an openness among funders to collaborate with each other and as well as with grantees to achieve a shared vision. 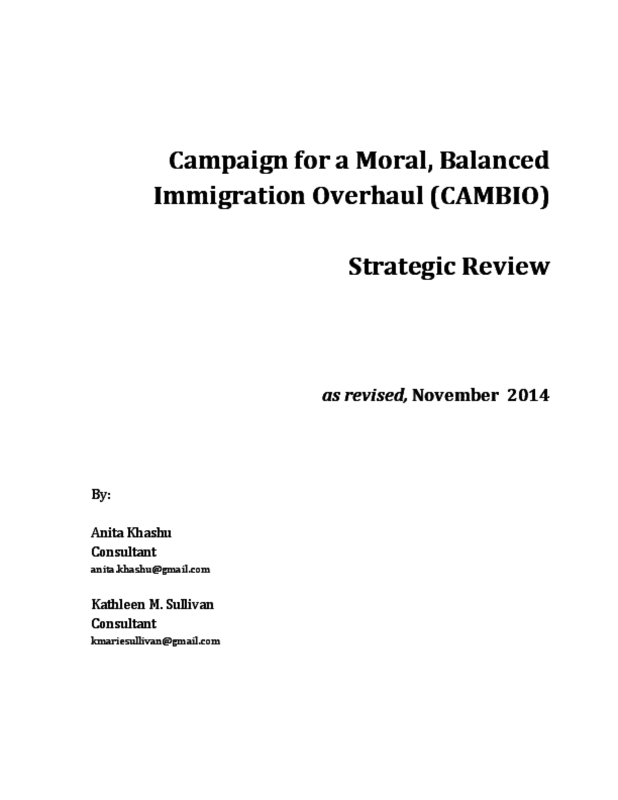 In March 2014, Campaign for an Accountable, Moral, and Balanced Immigration Reform (CAMBIO) commissioned us to conduct an external review of the CAMBIO campaign. This report summarizes findings based on data gathered during an in-person focus group conducted with members of the CAMBIO Steering Committee in May 2014; a review of approximately 20 CAMBIO corporate documents and 36 internal meeting minutes; and 41 semi-structured telephone interviews conducted principally in June and July 2014. Racial classifications of human populations are politically and socially determined. There is no biological or genetic basis for these racial classifications. Health behaviors may be influenced by culture and poverty. 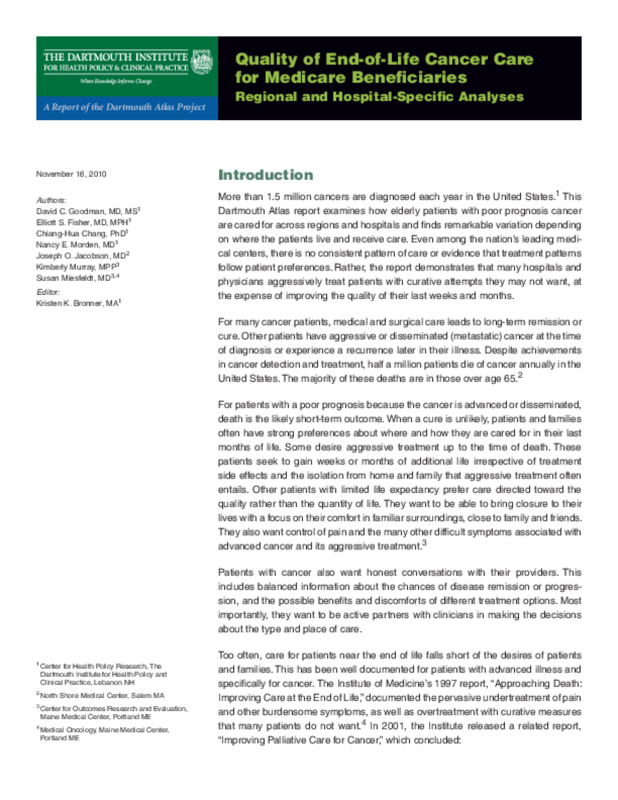 Disparities in health outcomes, sometimes resulting in higher mortality rates for African Americans appear to influence end of life decision-making attitudes and behaviors. 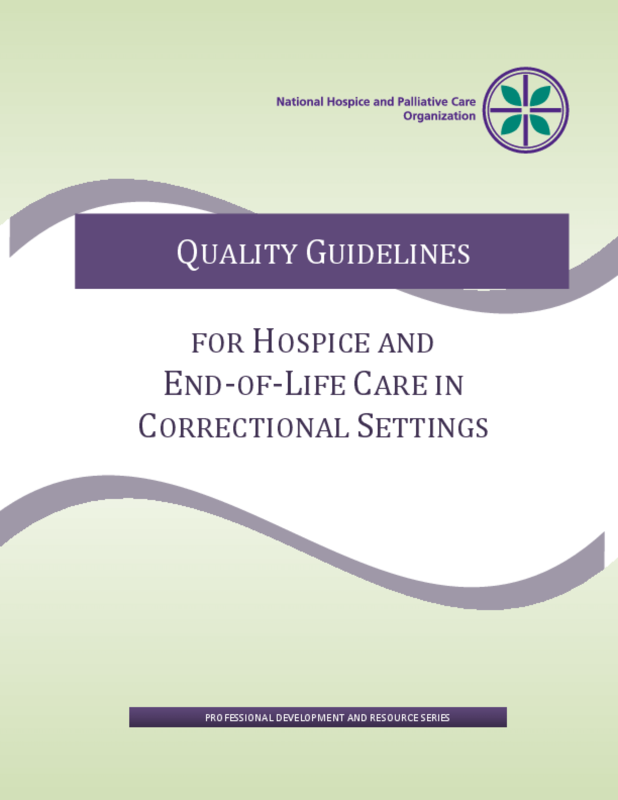 To improve the quality of end-of-life care in African American communities, health care professionals must better understand and work to eliminate disparities in health care, increase their own skills, knowledge and confidence in palliative and hospice care, and improve awareness of the benefits and values of hospice and palliative care in their patients and families. 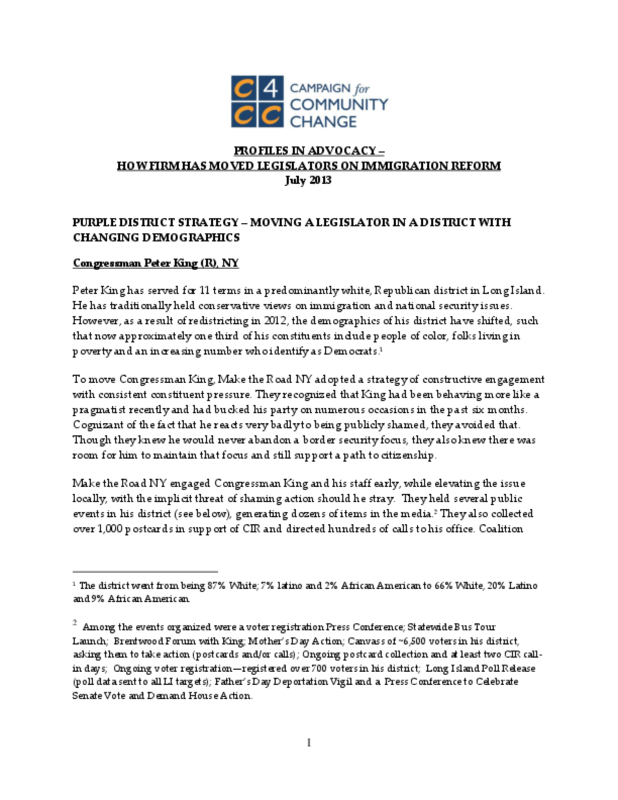 This report presents a series of case studies in moving legislators on immigration reform, including lessons learned on: Moving a legislator in a district with changing demographics;Converting a Senator from supporter to champion;Organizing a statewide framework to move conservatives;Moving and engaging first term legislators;Cultivating potential champions in the House;Cultivating Republican leadership. The report shows that many challenges remain to improving the care of patients with serious, life-limiting illness. For more than 20 years, the Dartmouth Atlas Project has documented glaring variations in how medical resources are distributed and used in the United States. This was an ambitious project. 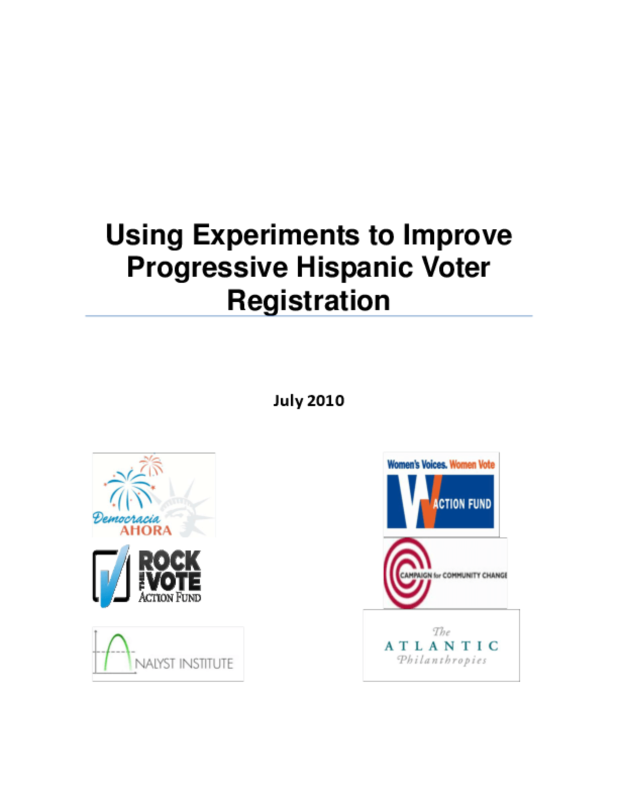 By bringing together leading organizations from different areas of the progressive movement, The Atlantic Philanthropies sought to address a gaping need for progressives: how can we be more effective at progressive Hispanic voter registration? With over 12 randomized controlled experiments, across different modes of voter registration, this research project has yielded several useful results, and quite a few unexpected ones. Many of these results involved collaborations between the groups involved in this project: Campaign for Community Change, Democracia Ahora, Rock The Vote Action Fund, and Women's Voices. Women Vote Action Fund. This spirit of cooperation was critical to the success of this project, as each group contributed its own unique strengths and expertise to the broad portfolio of projects.